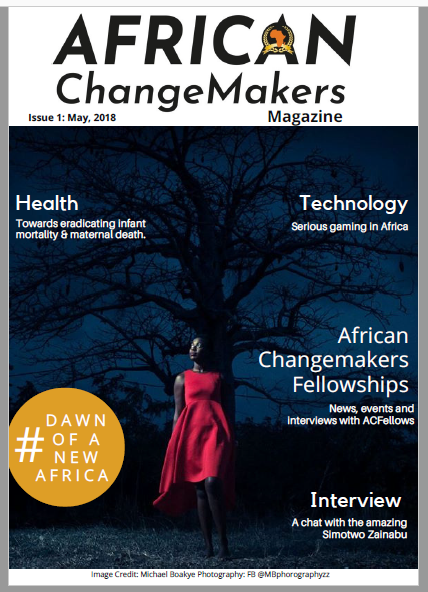 African Changemakers Magazine, Issue 1- May 2018 – #DawnofaNewAfrica #ACMagazine #Changemakers This is not a new chant for Africa. We have been singing this tune for at least 2 centuries now. In the 20th century, this chant and the restlessness it generated brought about the liberation of many African countries from colonialism to the independence we enjoy now. What will be the legacy of this generation? What do we want this new Africa to look like?